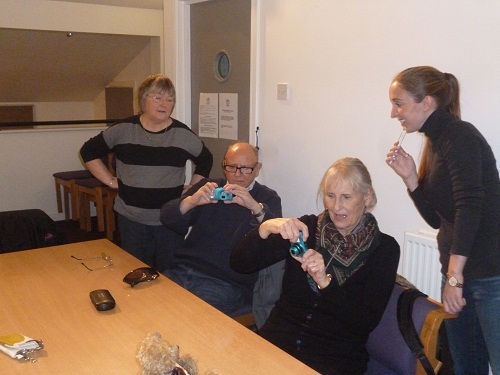 WDH tenants in Wakefield improved their photography skills with a session at The Hepworth Wakefield. The class was given by expert Hannah Webster who explained the best way to use their equipment to get the perfect snap. It’s the second session that has been run at The Hepworth Wakefield following a recent soap carving event which was run in partnership with St Catherine's Church Centre, Belle Vue. Chris Croxall, Tenant Involvement Officer for WDH, said: “The tenants really got a lot out of it and improved their skill and confidence when it comes to photography."